Wherever you are in the region, we have the solution for your problems. Have you sprung a leak? 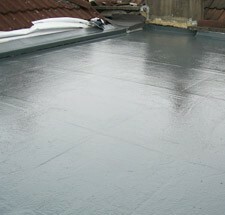 Do you require a brand new flat roof to enhance your home? Are you looking for a first class team to carry out some flat roof repairs? You won't be disappointed if you choose our team. We are specialists in constructing and repairing flat roofs in the Glasgow area. 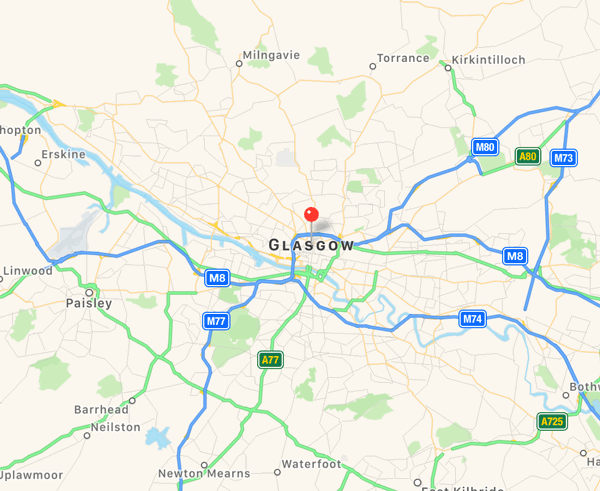 We have been servicing the homes and businesses of Glasgow for over 20 years and have carried out many flat roof installations and repairs. We have the necessary industry knowledge and experience to assist you no matter what the problem is. Ours is a highly skilled team and we pride ourselves on our workmanship and great customer service. Speak to our expert flat roofing team on 0141 340 9459 today.